Arteries are blood vessels which carry blood from the heart to the different body parts. Arteries deliver oxygen-rich blood which is required by the different body parts. Arteries cover the whole body from the brain to the toes. Each artery is a muscular tube with smooth tissues and has different layers. Healthy artery allows the blood to pass through them smoothly. 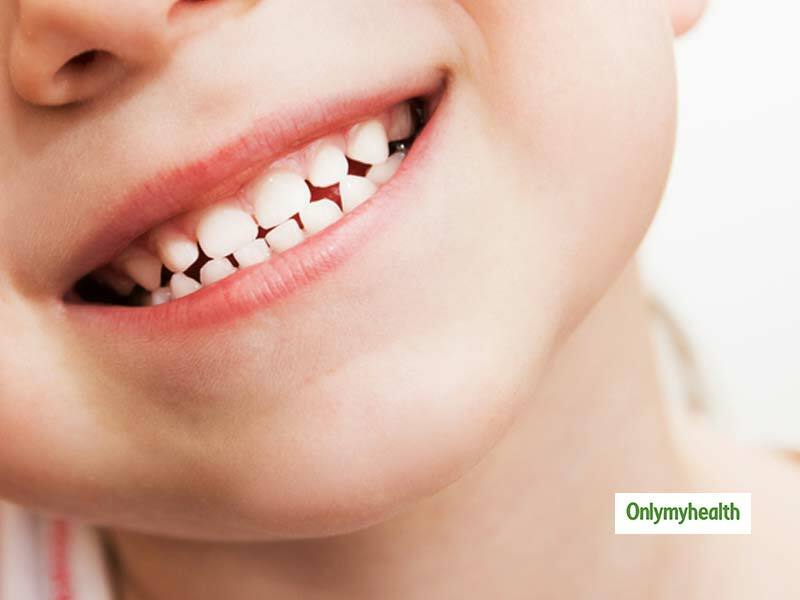 However, a substance called plaque builds up on the inner walls of the arteries which result in clogged arteries. Plague is made up of various substances like fat, cholesterol, cellular waste and fibrin. Clogged arteries do not allow the blood to pass through them smoothly. This reduces the flow of the blood and if the build-up grows too much then it can even lead to blockage in the flow of the blood. 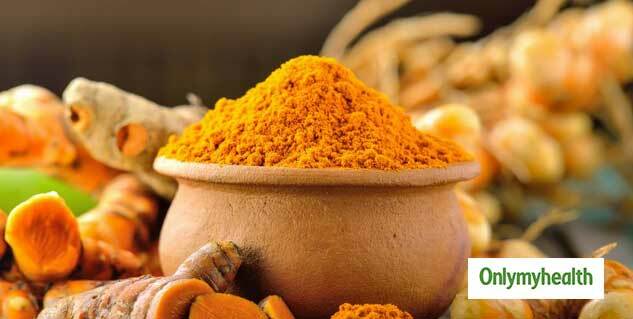 Turmeric is a very beneficial spice that has been used since ages to cure various ailments. Turmeric can also be used to clean arteries. It has a component called curcumin. Turmeric extracts can reduce the level of low-density lipoproteins to reduce the build up in the arteries and relax the blood vessels. You can add turmeric to your various dishes or you can also consume turmeric tea. Oats are extremely healthy. You can easily add oats to your diet. It is rich in soluble fiber which reduces the levels of bad cholesterol. Oats are also loaded with antioxidants. Consumption of oats on a regular basis can control your blood sugar level and will also help you lose weight. Oats are very filling which stops you from consuming more food and helps you maintain a healthy weight. Antioxidants are extremely beneficial for the heart. Green tea is rich in antioxidants. It helps you fight against free radicals. Green tea reduces cholesterol and keeps your heart healthy. You can drink two cups of green tea to keep your arteries healthy. Green tea will also help you reduce weight and stay healthy. Watermelon is another artery-friendly fruit. Watermelon is also good in taste. You can find watermelon easily during summers. Watermelons are extremely healthy. It is a natural source of amino acid which boosts the production of nitric acid inside the body. Nitric oxide is beneficial for arteries because it relaxes the arteries and decreases inflammation. Watermelon will also help in controlling your blood pressure. Broccoli is an extremely healthy vegetable. It is a great source of vitamin K and C, folic acid, potassium, and fiber. 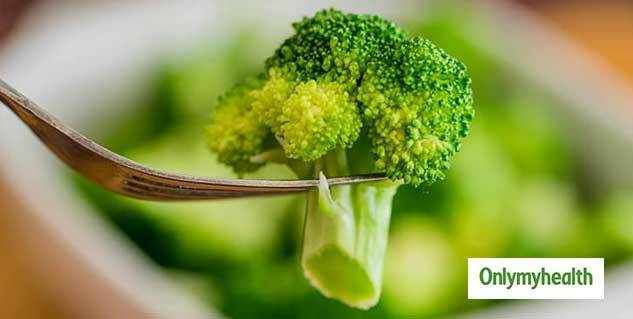 Broccoli reduces blood pressure and reduces stress. Broccoli also prevents cholesterol oxidation. 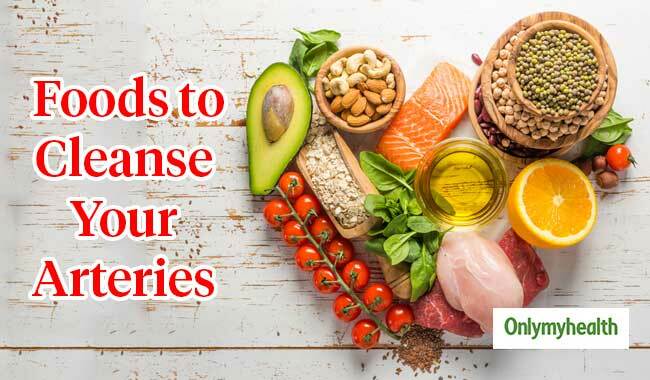 That Was Clean Your Arteries With These Superfoods, Hopefully it's useful and you like it.